looking for a coloured glass Splashback? Are you looking for a coloured glass Splashback company in Sevenoaks? If so, talk to us.We are glass splashback specialists, and have fitted thousands of glass splashbacks in Sevenoaks over many years. We offer a full 'Measure & Fit' service for more complex work, or you can use our 'Assisted DIY' service for small simple splashbacks. Possibilities are endless. We can produce virtually any size, shape and colour, print any image, and multiple sparkle, shimmer and abstract options are available. You can pick colours and finishes from our own range, or we can produce bespoke finishes to suit you. Feel free to contact us to discuss your requirements and options. We can offer design advice and recommendations. Free home visits are available throughout Sevenoaks and surrounding areas, so we can discuss your requirements face to face, offer design advice, show you samples and calculate an exact price. There's no need for you to provide accurate information over the phone, we will check on everything such as the condition of your walls and suitable panel sizes, amount of cutouts and notches required. Evening and weekend appointments are available, as well as mornings and afternoons. Contact us to discuss availability. We have installed glass kitchen splashbacks and glass bathroom Splashbacks in Sevenoaks for many years. As we are specialists, our templators and fitters are experienced, professional and friendly. We fully guarantee our work and products. 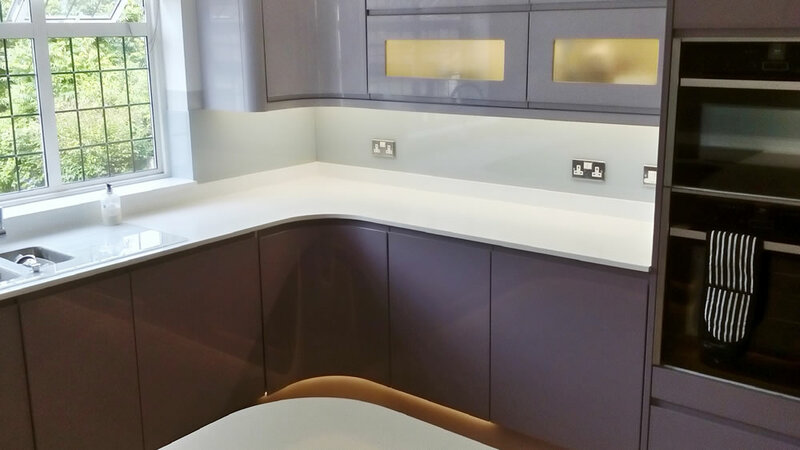 From initial measuring, to manufacturing, delivering, installing and finishing, every care is taken to ensure your new coloured glass Splashbacks look fantastic and stay looking fantastic for years to come. Not only do we supply & fit toughened glass Splashbacks in Sevenoaks, we also cover all of the South East and beyond. 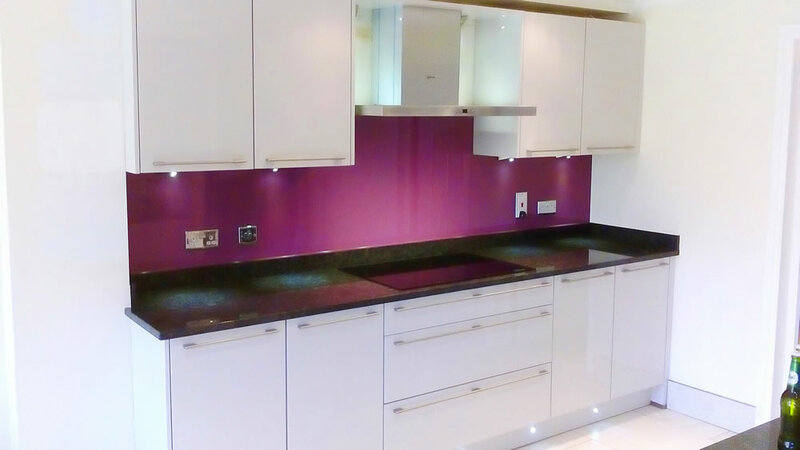 For more information on coloured glass Splashbacks in Sevenoaks contact us here.